You rely on your air conditioning to keep you cool in summer and your heating system to keep you warm during winter. When it’s time to replace your heating or cooling system with a new one or when you run into trouble with your current system, count on the experts at Cote’s Mechanical for help. 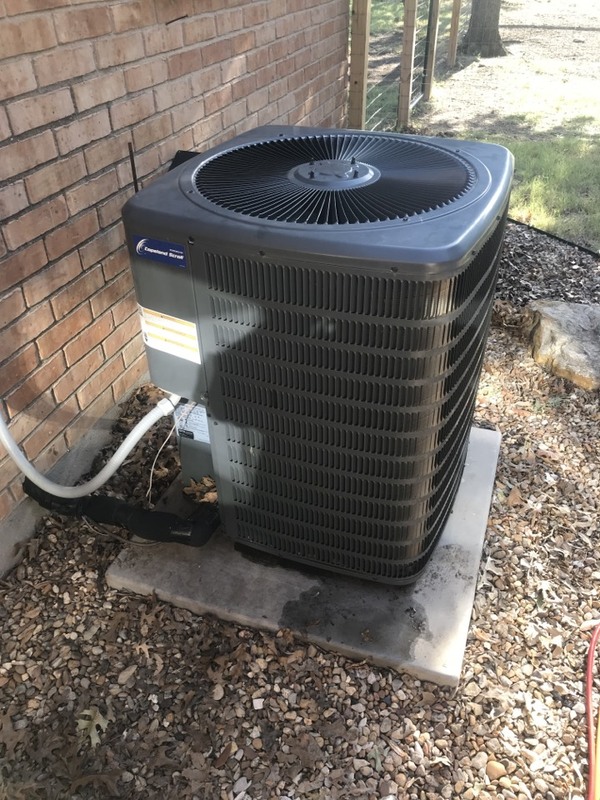 We provide the best A/C and heating services in Krum so that you can maintain a steady temperature in your home or business during all seasons. If your HVAC system stops working on the weekend or at night, you don’t necessarily have to wait for regular hours to get service. At Cote’s Mechanical, we offer 24/7 emergency repairs for residential and commercial customers in the Krum area. Our technicians have experience with all kinds of HVAC systems, including heat pumps, electric and gas furnaces, and central air conditioning systems. 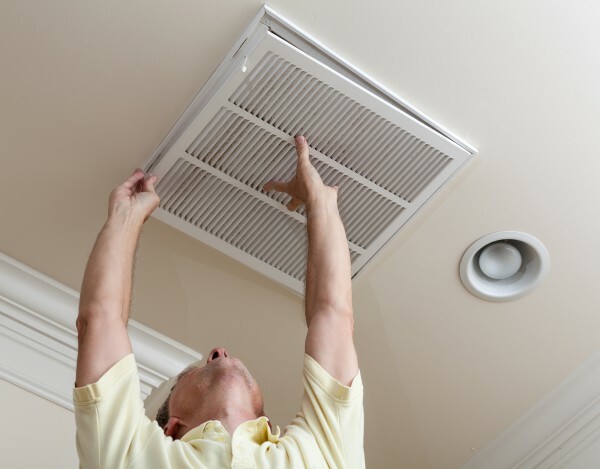 HVAC systems are built to last for many years, but they do wear out over time. If it’s time to replace your system, Cote’s Mechanical can install a new one for you. Our experts can also help you choose the most energy-efficient type to get for your home or business in Krum so you can cut down on utility bills. When you have a heating or cooling system that isn’t working the way it should, you can depend on our licensed professionals to make the necessary repairs. We offer emergency repairs 24/7, so you never have to go long without heating or cooling when it’s extremely hot or cold. At Cote’s Mechanical, our technicians also offer replacement and maintenance services for residential and commercial heating and cooling systems in Krum. You might need our replacement services when you have worn out equipment, and you should consider setting up routine maintenance to keep your HVAC system up and running during cold spells and heat waves. Back in 2001, Cote and Kristi Wyatt formed Cote’s Mechanical and started providing residential and commercial customers in the Krum area with quality heating and cooling services. Ever since then, our company has earned an outstanding reputation for providing each and every customer with exceptional service. Our customers have been so pleased with our services that they’ve spread the word through online reviews. 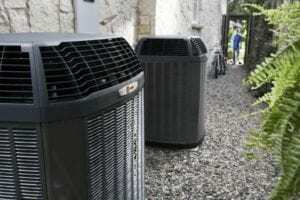 In many of these reviews, our customers talk about how reliable our technicians are and how quickly they were able to show up and perform emergency repairs – especially A/C repairs in summer. Professional organizations have also acknowledged the high-quality service we provide. We have earned certification from Trane as a Trane Comfort Specialist thanks to our commitment to following top-quality standards of service. The ACCA, or Air Conditioning Contractors of America, has given us accreditation, while the Better Business Bureau has provided us with an A+ rating. We’re also proud to have received a Super Service Award from Angie’s List. Residents who make their home in Krum have an average household income of $79,233, which is higher than the national and state averages of around $55,000. Homes in Krum have an average price of around $152,000, which is higher than the state average price of around $142,000 and lower than the U.S. average price of around $184,000. Around 5,000 residents live in Krum, which is in a convenient location close to the City of Denton. Residents can drive about 15 minutes via US-380 E or FM 1173 to get to Denton. Dallas is roughly an hour away via I-35E S, and Fort Worth is about 45 minutes away on I-35W S, depending on weather and traffic conditions. Residents who wish to learn more about the history of their city can visit Krum Heritage Museum, which features a variety of memorabilia and exhibits. The city also has a few dining options available where residents can enjoy a delicious meal. Miguelito’s features authentic Mexican cuisine, while Portofino’s offers Italian dishes. Krum residents who are looking for ways to help their community can volunteer for local Boards and Committees, such as the Krum Economic Development Corporation and the Krum Park Advisory Board. The Lions Club of Krum also offers opportunities to volunteer. When your furnace or A/C starts acting up or when you need a new one installed for your Krum home or business, give the pros at Cote’s Mechanical a call for service. We offer residential and commercial installation, maintenance, and repairs for all kinds of heating and cooling systems. A neighbor recommended using their service. It has been the best experience. I would highly recommend Cote's to any of my neighbors and friends. Replaced cap on this Goodman outdoor Ac unit. All good at this time. Replaced condenser fan motor on Amana Ac unit. Replaced capacitor on Carrier Air Conditioning unit. System is cooling again.